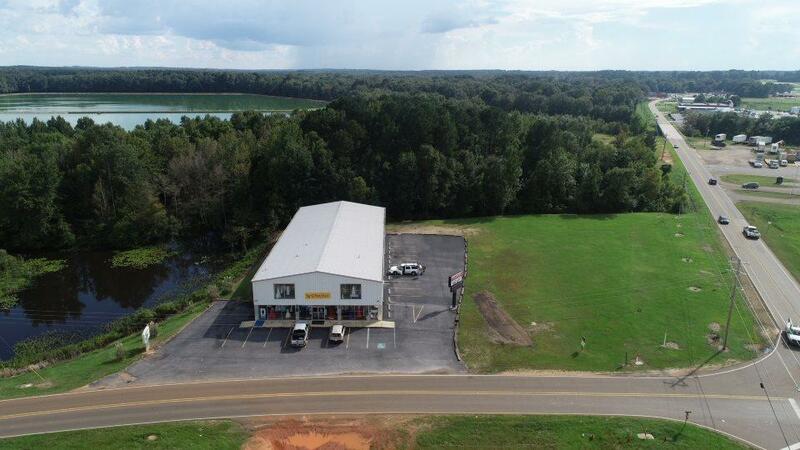 The list price also includes the purchase of the two businesses operating on site. Option to buy the building and land with out the business also. 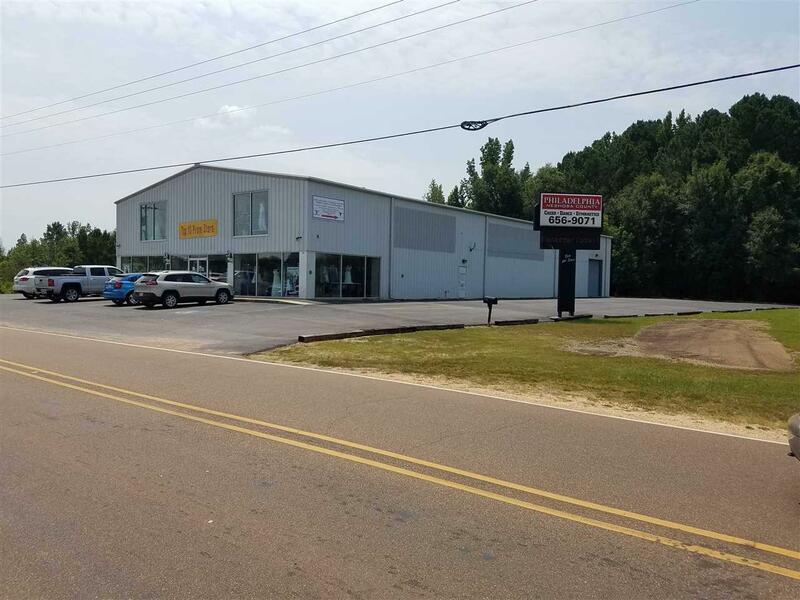 This property is developed with a Class C Metal Building completed in December of 2007 within the city limits of Philadelphia, MS. The base of the building is a 60'x140' concrete slab with 20' side walls. The exterior consist of metal siding with a glass facade on the front side of the retail area on both levels. 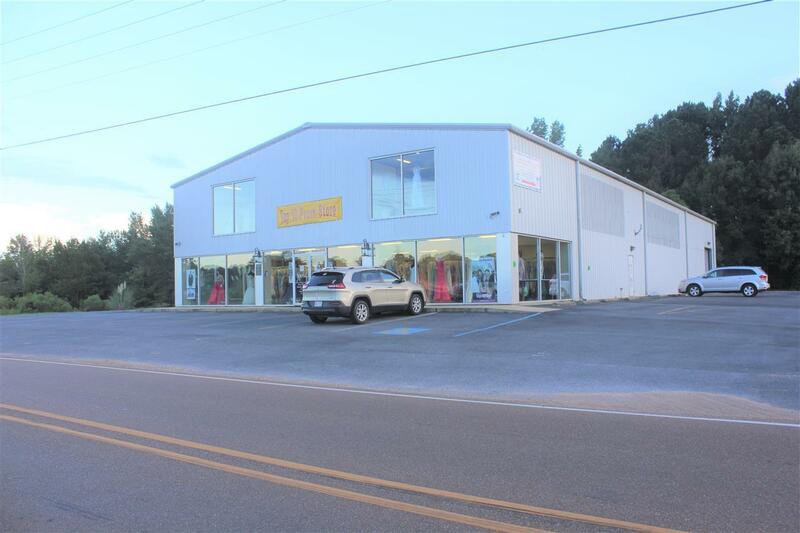 The retail area is contained in the first 50' of the slab and consist of a two floors containing open display and retail sales, offices, break room, three 1/2 bathrooms, dance studio, storage room, and mechanical room. The interior of the first floor retail consist of stained concrete, sheetrock walls and ceilings with the second level consisting of commercial grade carpet, sheetrock walls, and exposed insulated ceiling. The rear section of the building is a one story open gym area with metal walls up to 8' with exposed insulation running to the ceiling and exposed insulated ceilings. The floor area in the gym is concrete. There is one 12' roll up door on the west side of the building with an attic fan on the rear wall. The entire building has zoned central heat, natural gas and air conditioning. The outside parking consist of approximaitly 10,700 sq. ft asphalt parking. 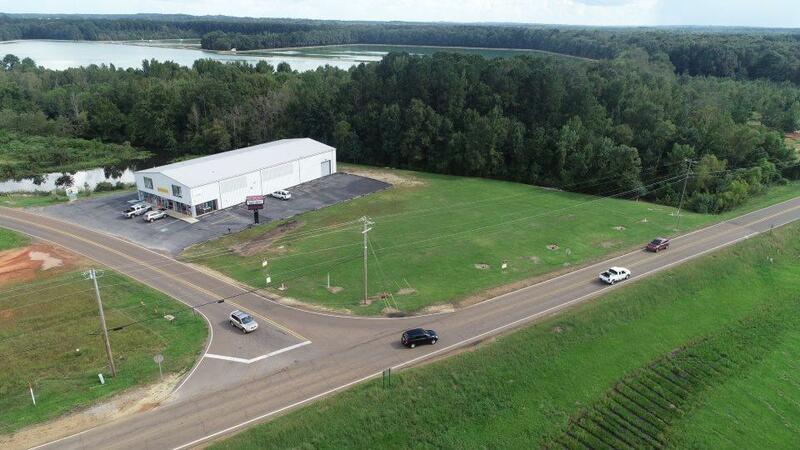 Listing provided courtesy of John Rea of Berkshire Hathaway Home Serv.. © 2019 Multiple Listing Service of Jackson, Miss, Inc. All rights reserved.